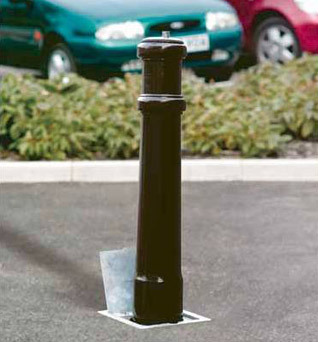 ASF understand that utility is often the key priority behind the need for street furniture. 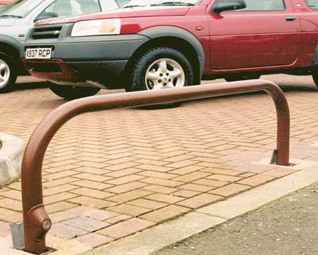 We have robust, durable and practical designs that compliment our product ranges. 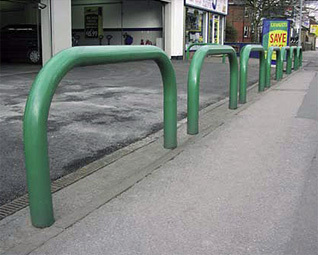 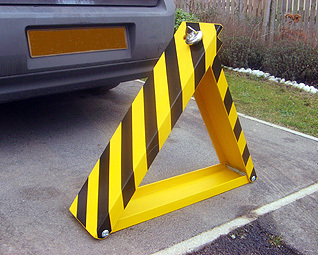 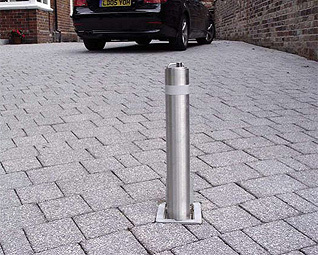 One of the key features of Street Furniture is to offer additional security to a scheme or property. 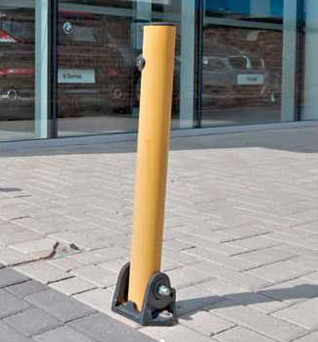 ASF has a range of security products to suit many needs. 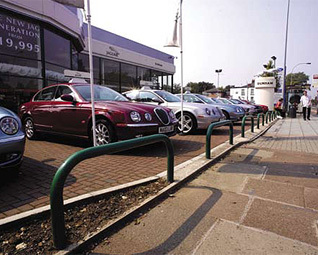 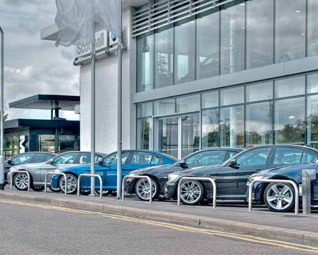 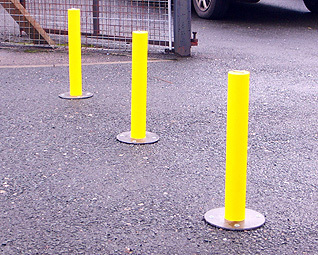 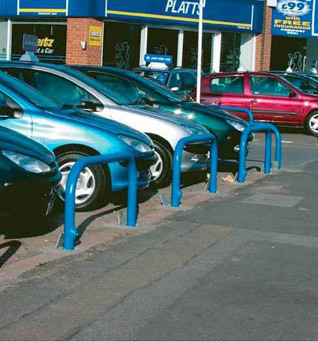 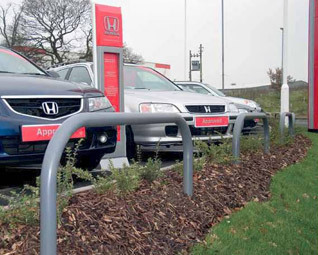 From telescopic, fold down and removable bollards, to barrier rails, guide rails and products with increased Ram Raid Protection, the bespoke nature of ASF's manufacturing means we can adapt range items or design completely new products with security in mind.